The Mastercycler nexus X2 gives you the ability to run two totally independent protocols at the same time. 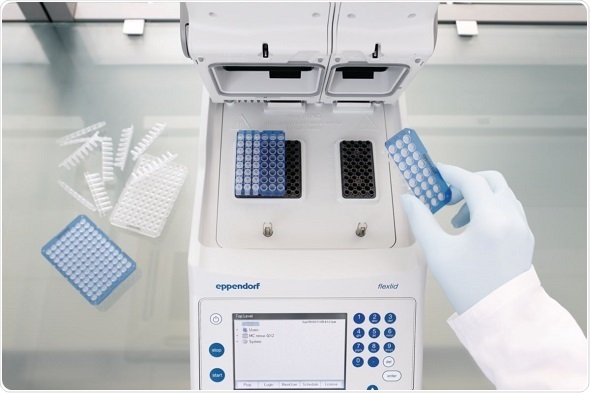 Smaller assays fit nicely on the 32-well-block – larger assays can exceed 48 samples and run on the 64-well-block. The larger block is available with a gradient function. As every member of the Mastercycler nexus family, the Mastercycler nexus X2 can be combined with all other family members in a network of up to 3 units. 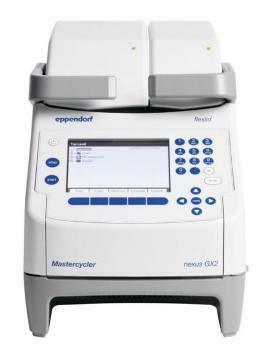 In combination with Eppendorf’s PCR Tubes, PCR Strips or divisible plates, the Mastercycler nexus X2 will give you consistent and publishable results – every day!